This BeagleBone Serial Cape is the most flexible way to connect to other devices with a serial connection. 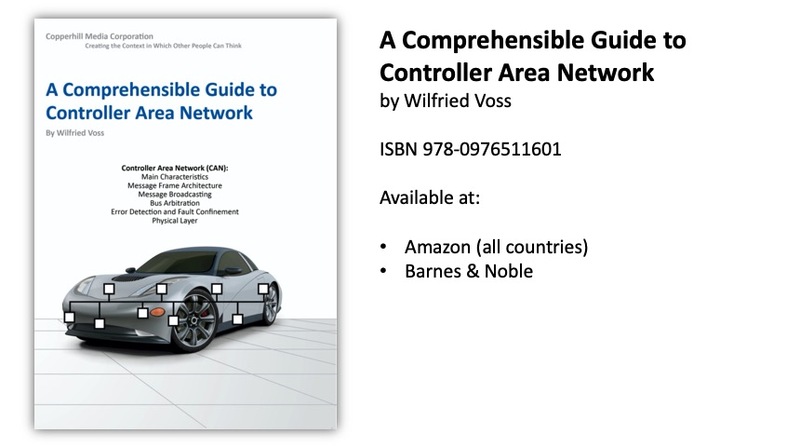 This cape allows for simultaneous use of one RS485 port and one Controller Area Network (CAN) Bus interface. 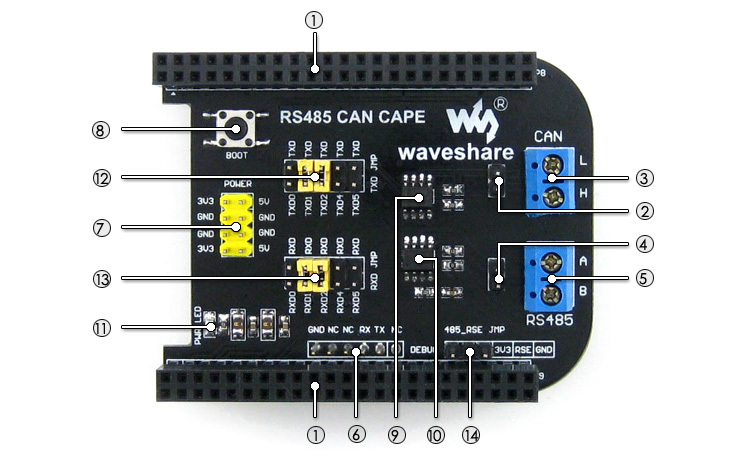 Click the button below to add the BeagleBone RS485 CAN Bus Cape to your wish list.